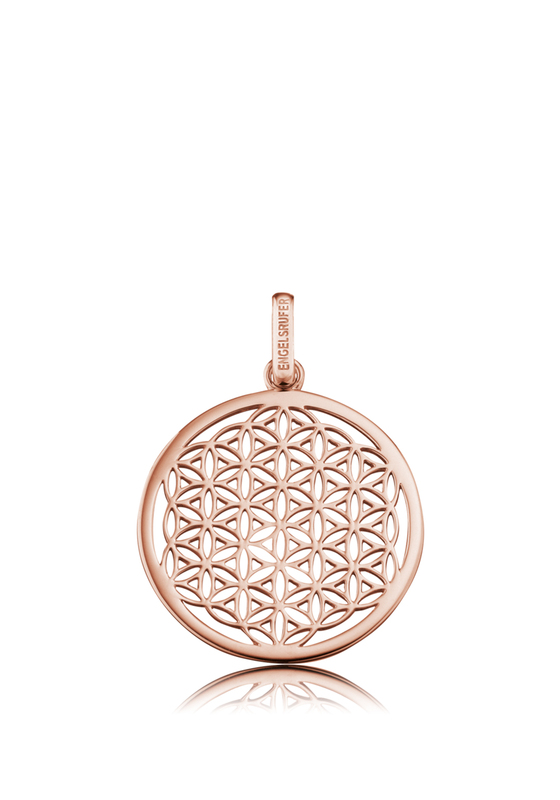 Engelsrufer have designed this stunning Rose Gold coin. With very fine cut out design that centres this piece it has a glamourous yet elegant feel for everyday or formal wear. Pair this up with another Engelsrufer pendant to add some glitter or glam to this piece.